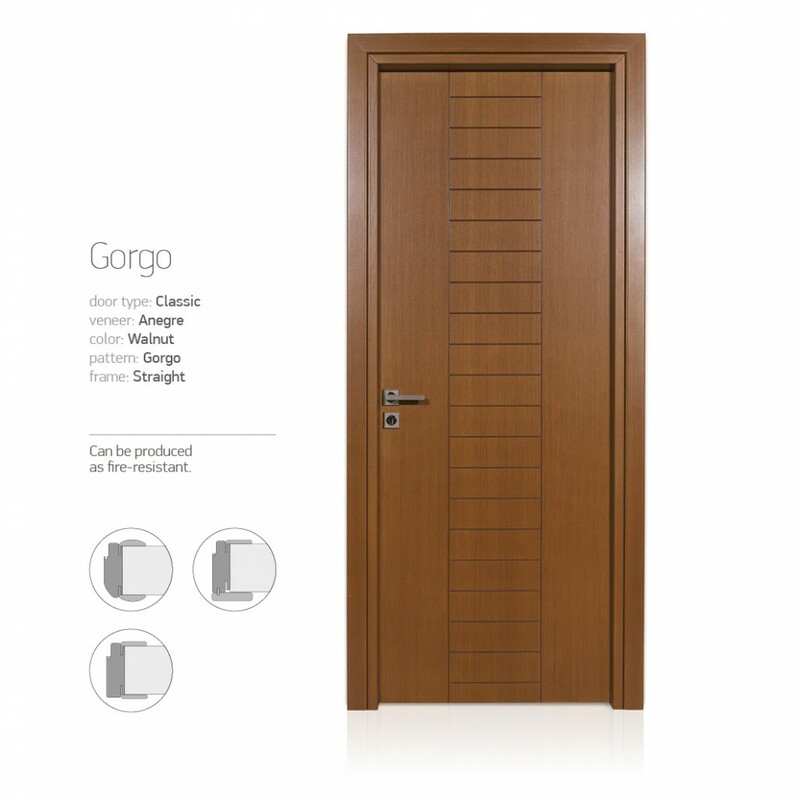 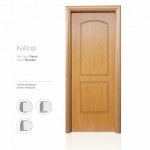 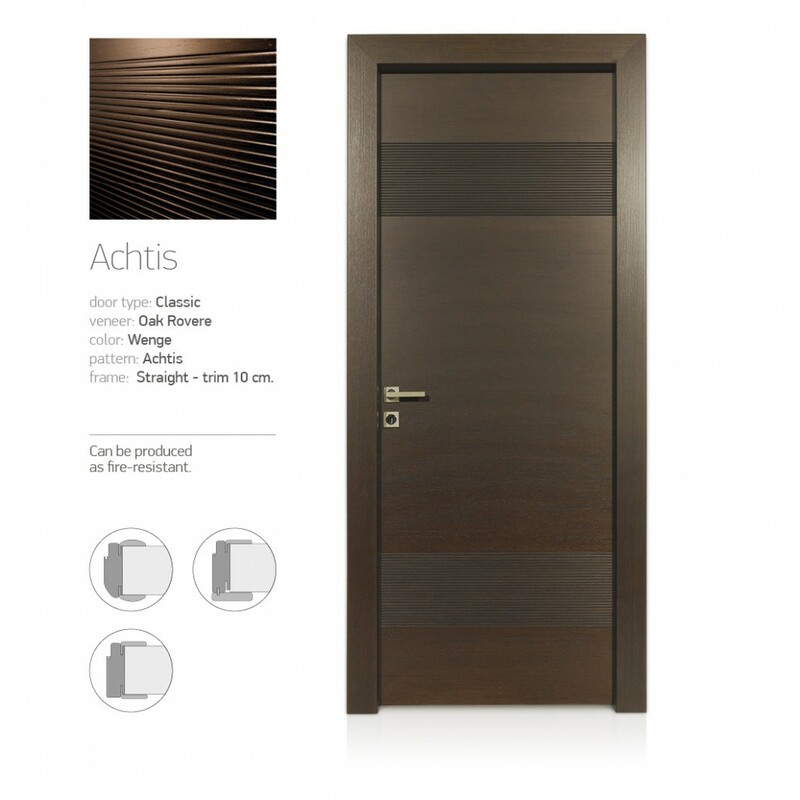 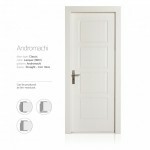 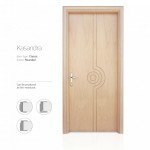 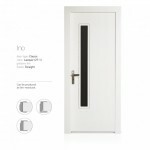 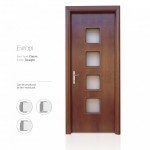 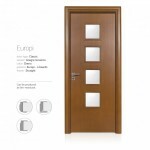 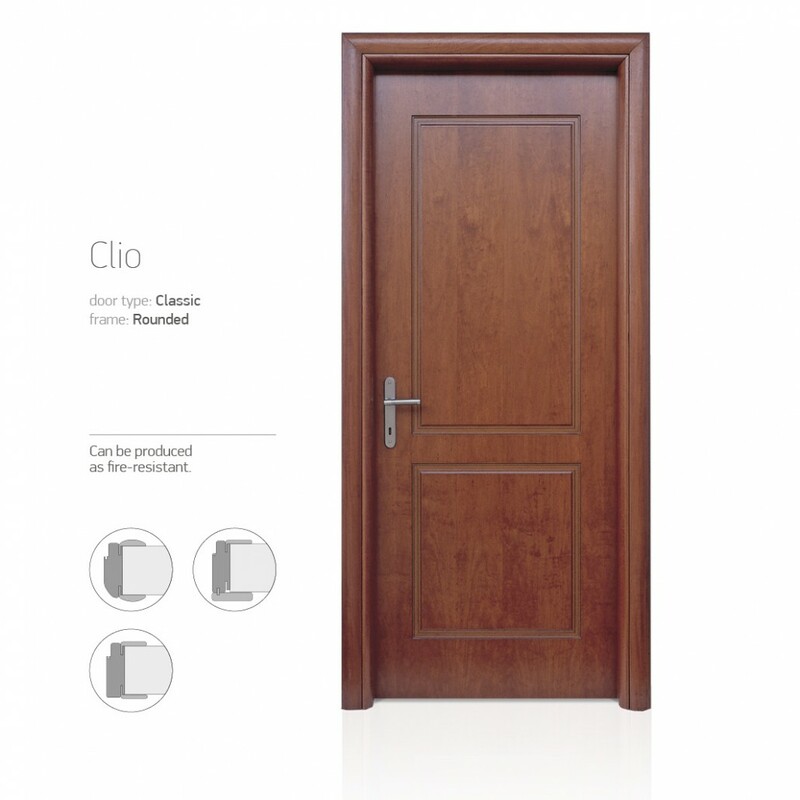 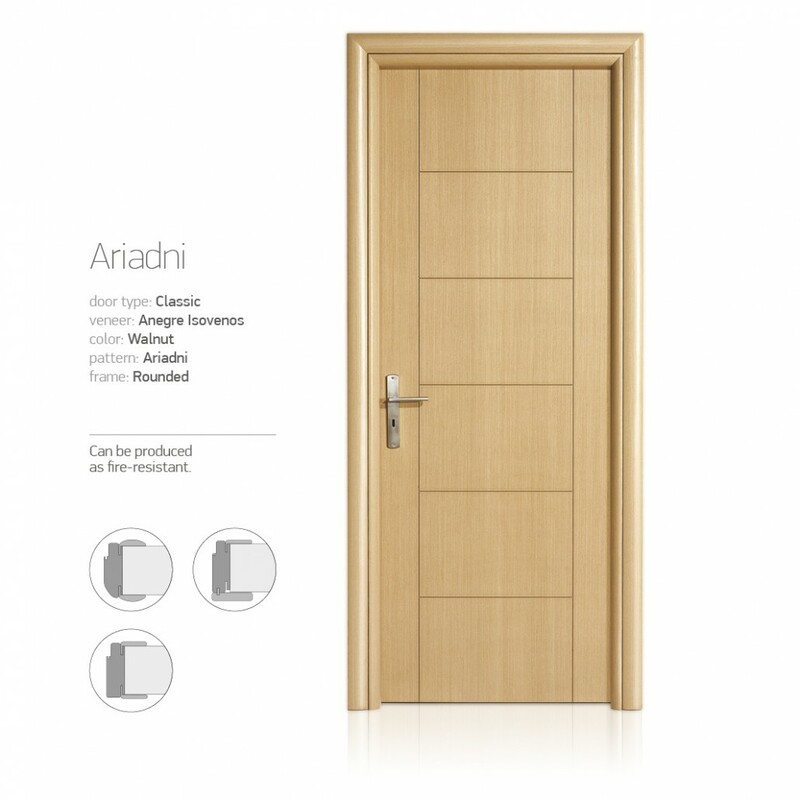 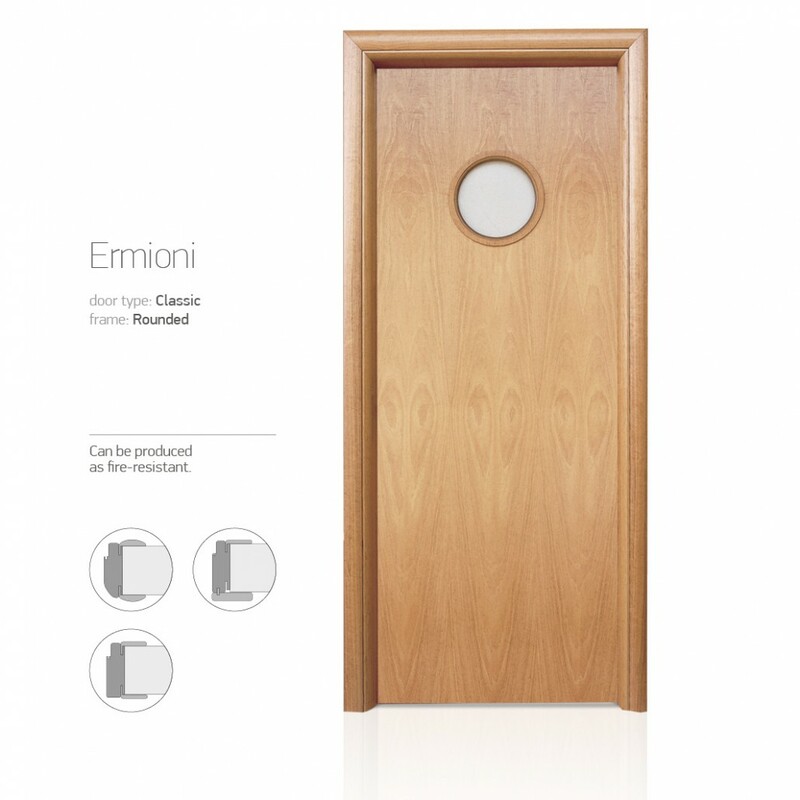 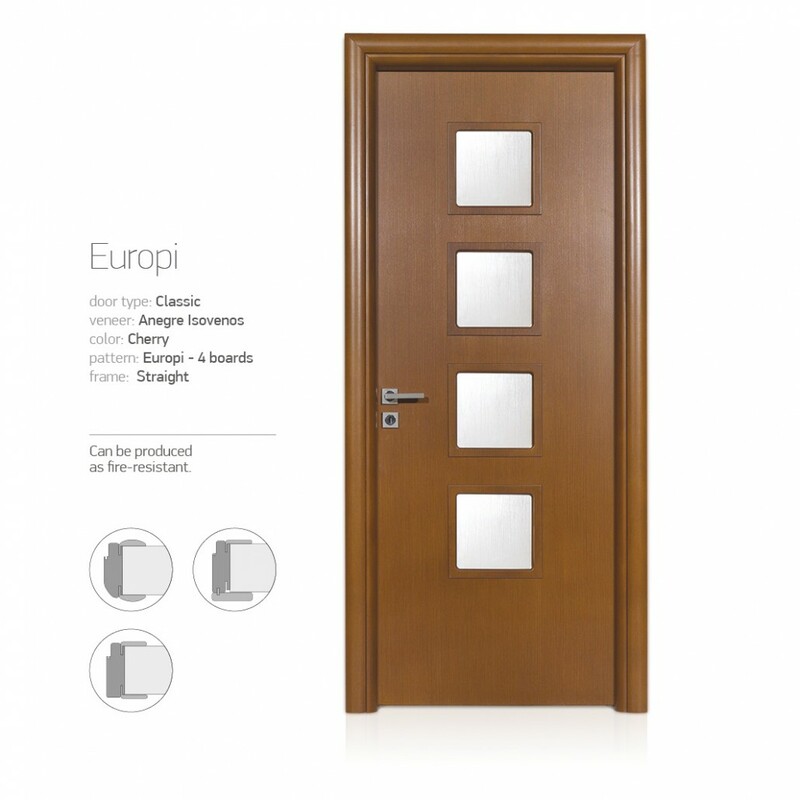 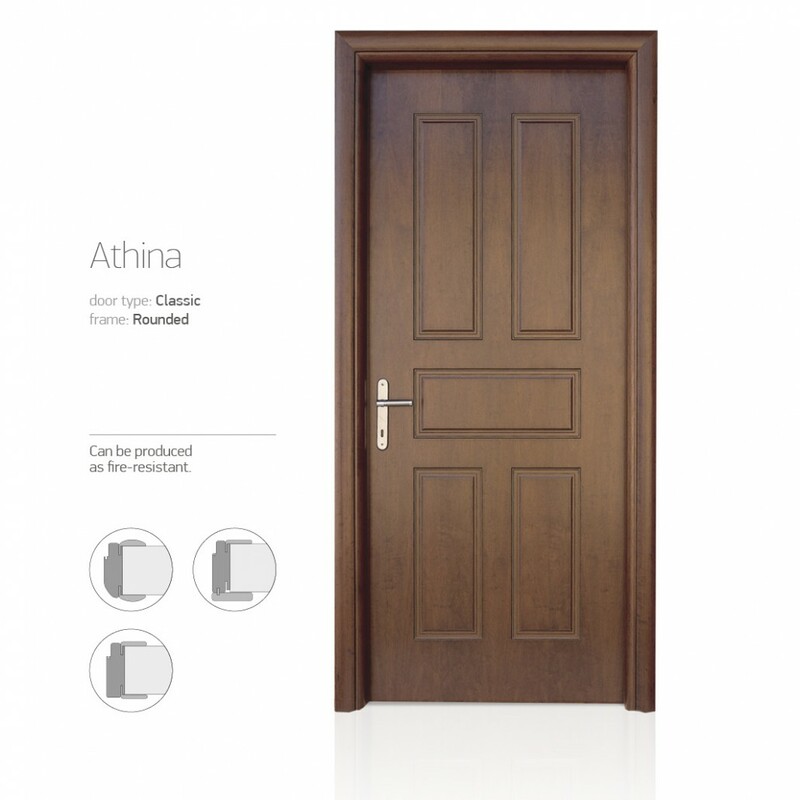 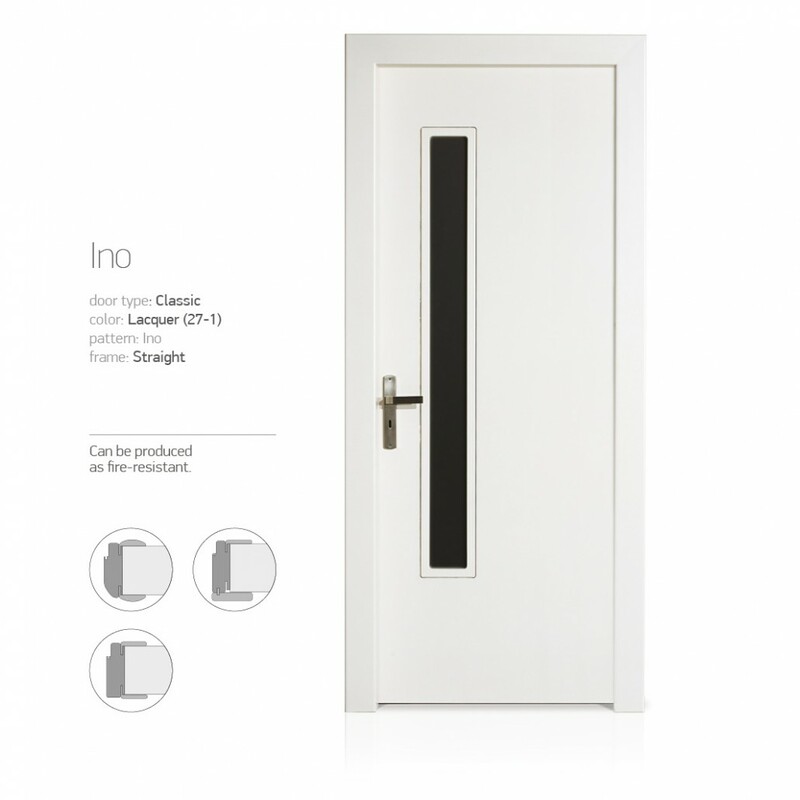 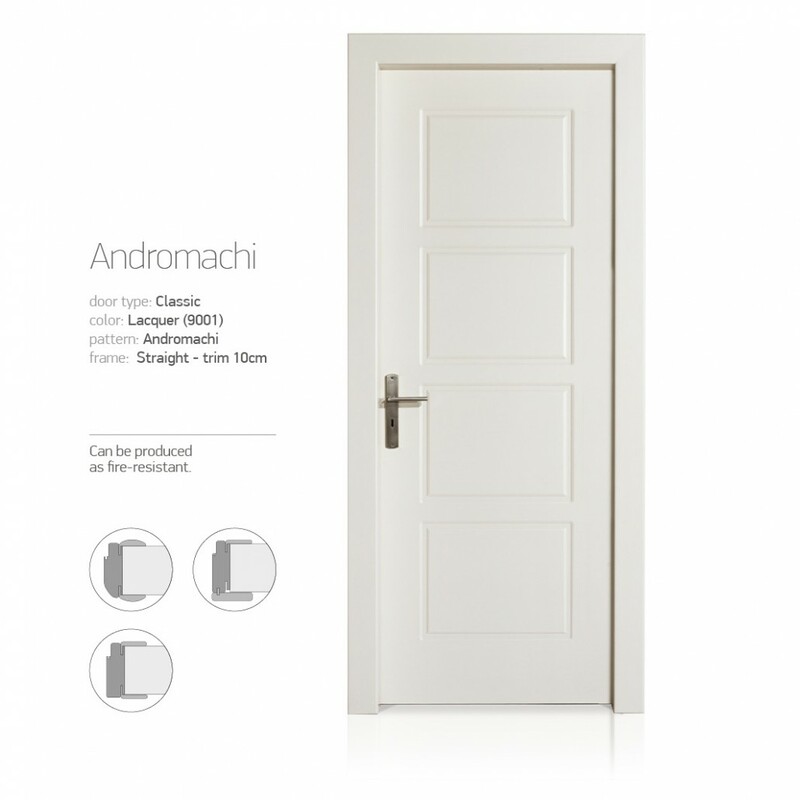 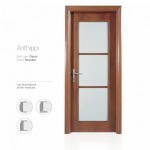 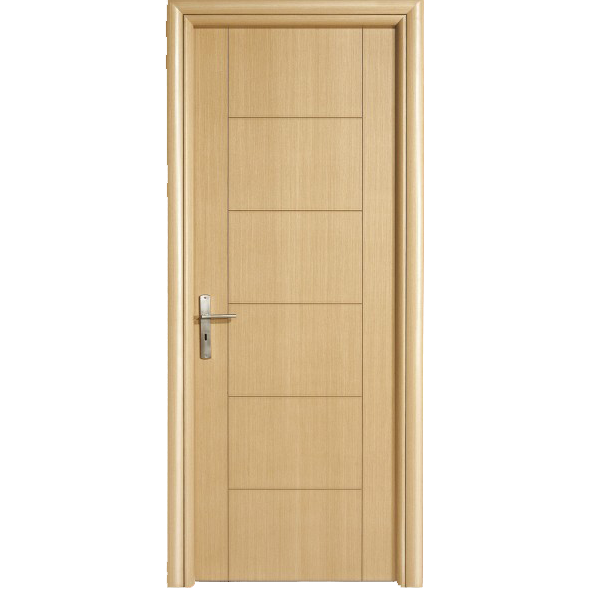 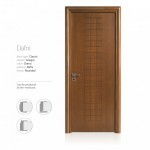 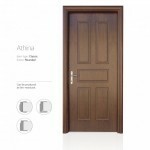 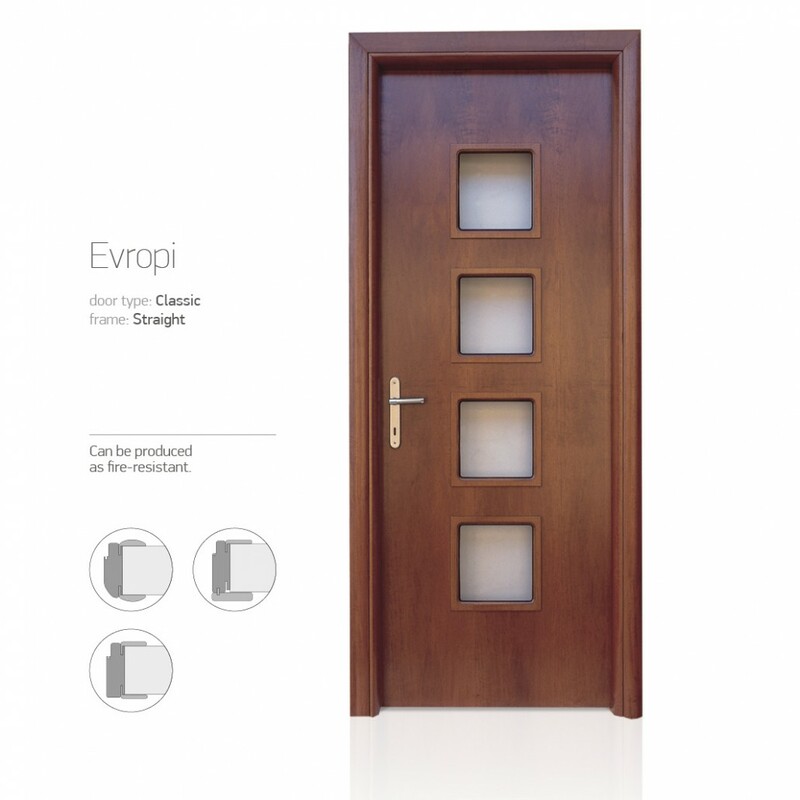 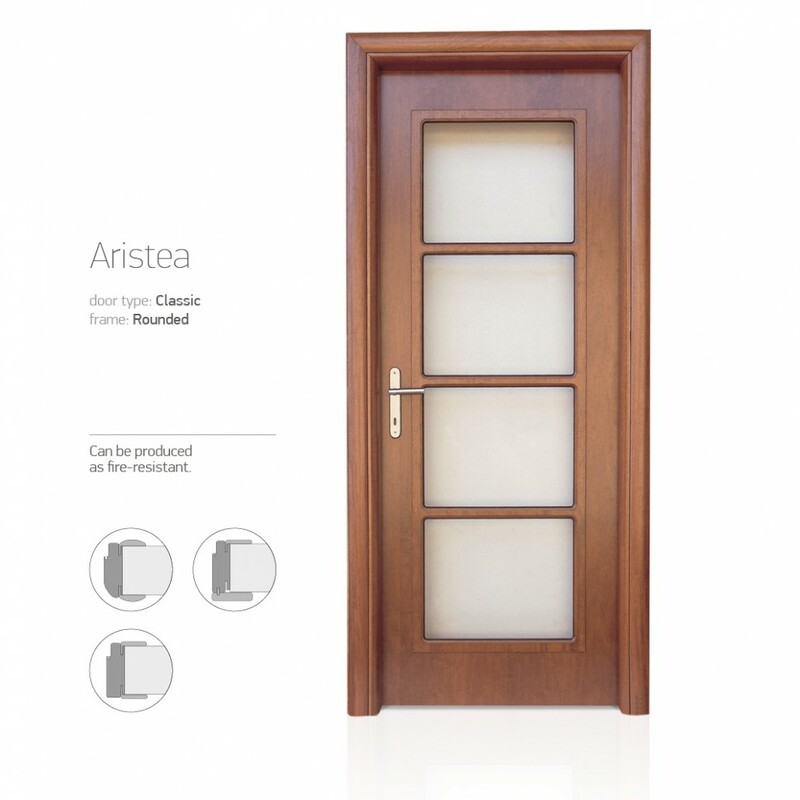 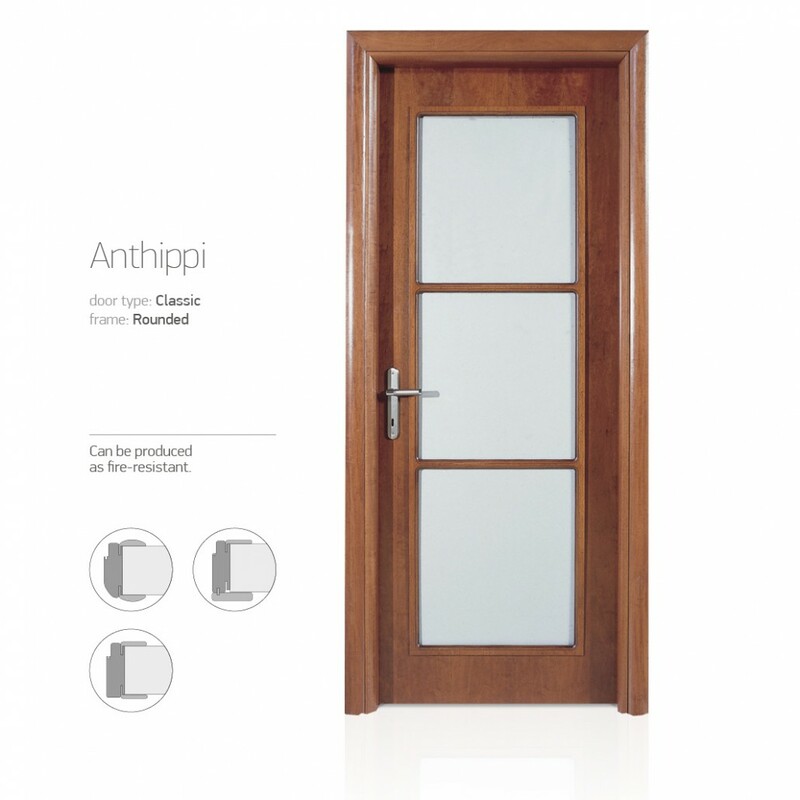 The Classic series represents the classical construction project of pressed doors with pantographs or flat – with or without framesets. • Height: up to 214cm and below (cover with trim of 2,19cm). 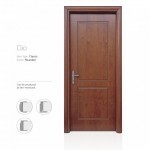 Can be produced in specific dimensions.